Hello and thank you for stopping by! 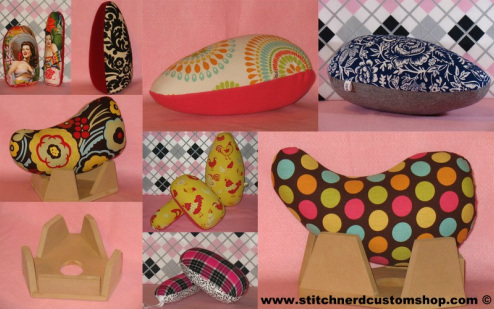 Stitch Nerd Custom Shop will be on vacation starting June 18 through June 29, 2015. You may place an order for any item in my shop, however Order Confirmation E-mails will be sent upon my return and processing time on your order will commence on June 30, 2015. Inquiries regarding shipping costs, or questions received via e-mail between June 18 and June 29 will also be addressed after June 30, 2015. Please make yourself comfortable and take a look around, I will be happy to get started on your order as soon as I return.